HJS exclusively making your jewelry supplies and affordable customizations! How to get your jewelry more attractive and unique? 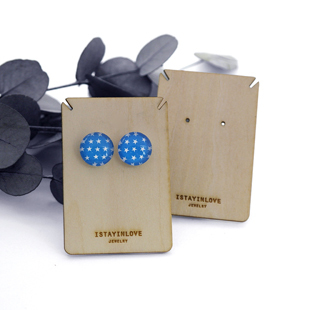 These new necklace and earrings wooden cards can help you. 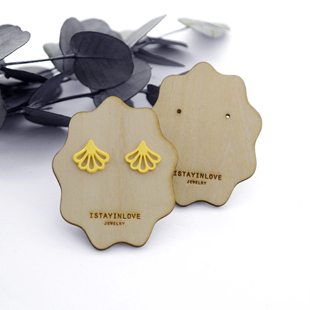 Hot geometric shapes wood material with your own logo engraved on,they shall make your jewelry more shining and charming. 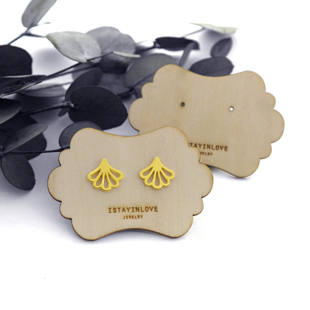 A brand jewelry display card not only make your jewelry more top grade, but also let your brand easily be remembered by customers. What's more, the size, hole and shape could be customized at your wish. More importantly, follow with full shop discount for order over $80. 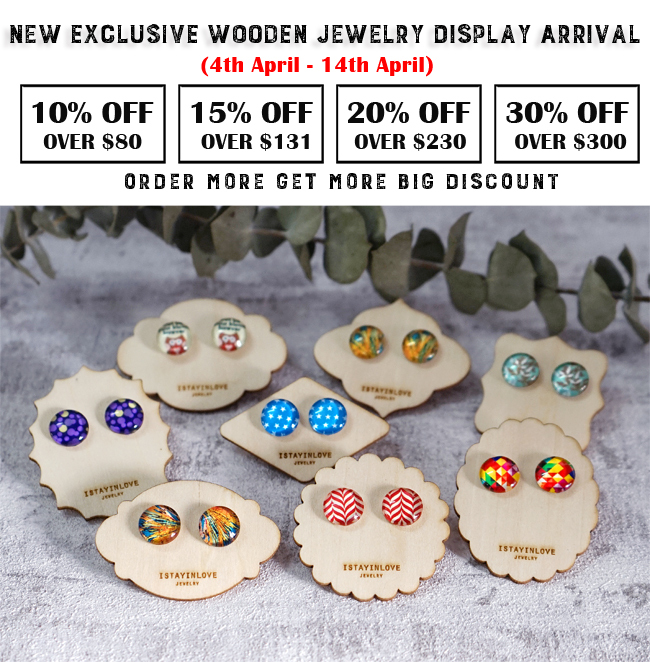 Order more big get more big discount, the promotion will end on 14th April. Let's get to it! HAPPY JEWELRY SUPPLIES exclusively making your jewelry supplies and affordable customizations! 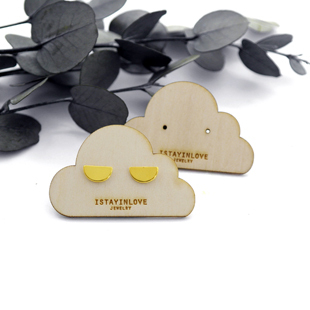 We brings a smile to the world by offering unique jewelry making supplies and exclusive designs. 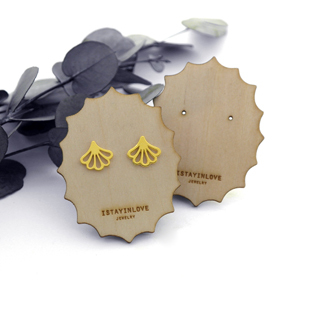 Creations and good price are what we love. We are always here for your service no matter where you are. Check us today to get access to a world of your own jewels and joy. 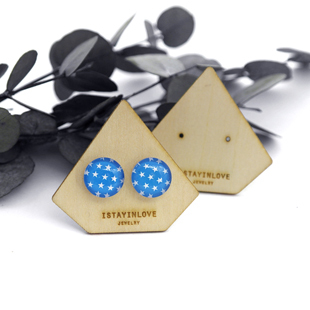 We keep update every week and if you interested or want to know more, just keep eyes on our shop! You're receiving this email because of your relationship with HappyJewelrySupplies.